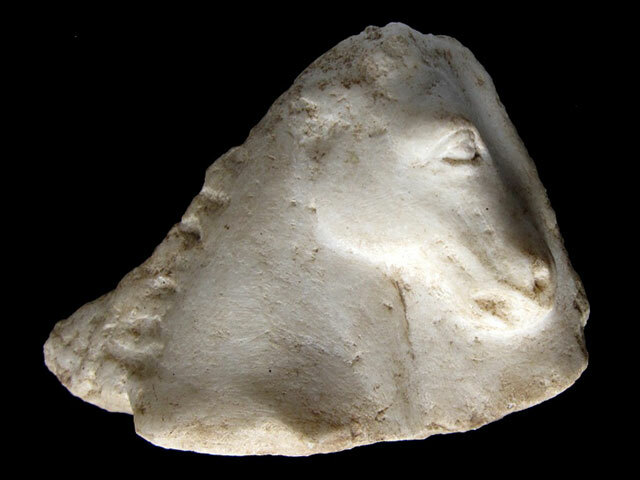 Classical antiquities and coins are the most tangible link with the ancient world. They have been collected and admired for as long as they have existed. Antiquarius have been specialist dealers in this field since 1980. Robert and Jenny Loosley founded Antiquarius in 1980. They were both numismatic experts at B.A. Seaby Ltd, London, Numismatists to the Queen for ten years from 1969 where they were tutored under leading experts of their day. 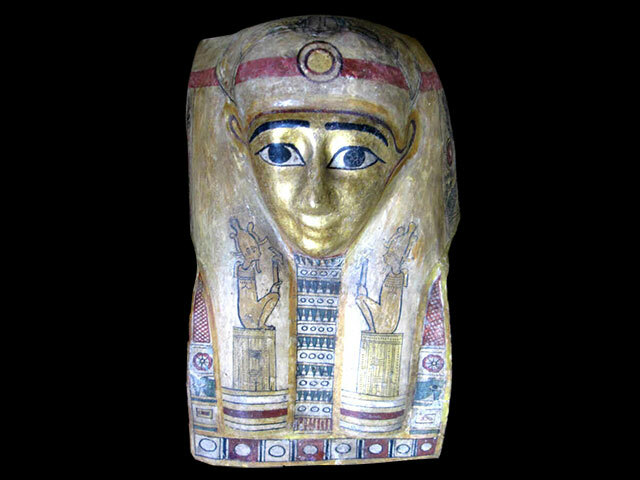 View our Gallery to see Egyptian, Greek, Roman and Eastern Mediterranean antiquities. We feature pottery, glass, sculpture, jewellery, weaponry and textiles. 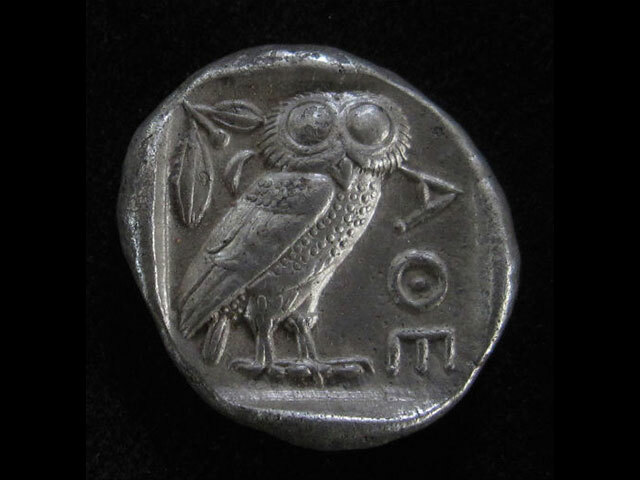 We also offer Ancient Greek and Roman coins and artefacts. Antiquarius is very happy to consult with new collectors, sell items on commission, prepare valuations for insurance and give opinions on provenance and authenticity. The company prides itself on a very personal and professional service. All prices are in NZ dollars. Shipping and insurance are free of charge.